If you’re looking for some boost to your online marketing efforts and want to get some free promotion over Bing, you’ve come to the right place. 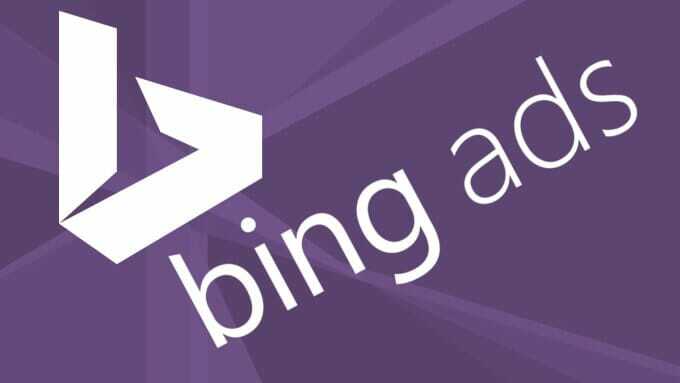 Not only do I provide you a Bing ads coupon, but I will also show you how and where you can get unlimited amounts of the Microsoft Adcenter coupon promo codes, effective for 2019, and not limited to any certain Geo. Now let’s get back to the Microsoft Adcenter (Bing) coupons and promotional materials. Mind that the coupons Bing currently offers are applicable only to NEW advertisers located in (press on your location) the United States ($100 Bing ads coupon), Canada ($100 Bing ads coupon), France (€75 Bing Adcenter voucher), UK (£100 Adcenter coupon), Germany (€75 Bing coupon), Spain (€75 Bing coupon), Italy (€75 Bing coupon), Brazil (R$150 Bing Ads coupon), Mexico (MXN 1000 Bing coupon), India(Rs.3000 Bing Adcenter coupon) Australia ($100 Bing coupon) and New Zealand ($100 Bing ads coupon). By located, I mean their IP address and user’s residence address location, so it’s up to you if you can manage these to fit the requirements (or read our VPN review, to be in control of your IP location). 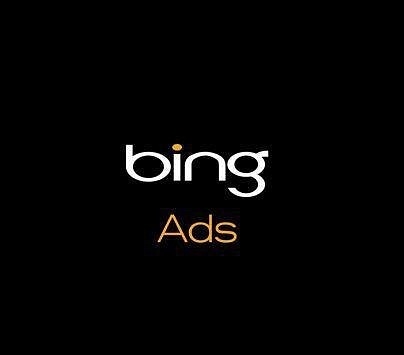 Other than that, mind that currently, these Bing ads coupons are valid for new advertisers signing up in 2019. Advertisers should redeem the coupon within 30 days of signing up, and use them within 90 days after redemption. If you’re looking for coupons with a larger value than that, or for ones that are applicable to any worldwide location, I suggest checking the updated link I provided at the top of the page or heading to fiverr (free sign up). Sometimes you’ll find great promotions such as Facebook $50 coupons or Bing ads $50 coupons, offered for just $5. If you enjoyed this post, and found these Bing/Microsof Adcenter coupons useful, leave a comment below and subscribe to our monthly newsletter, where we share only the best tips of how to save money on internet marketing tools and promotion. thanks I got Bing Ads Coupon code..